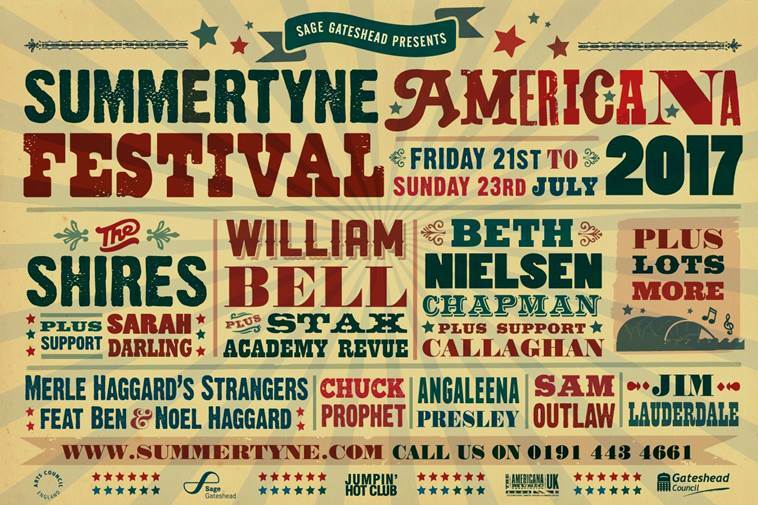 Just over two weeks to go to SummerTyne Americana Festival and the Sage Gateshead looks forward to welcoming a great line-up of artists for what promises to be a memorable weekend. 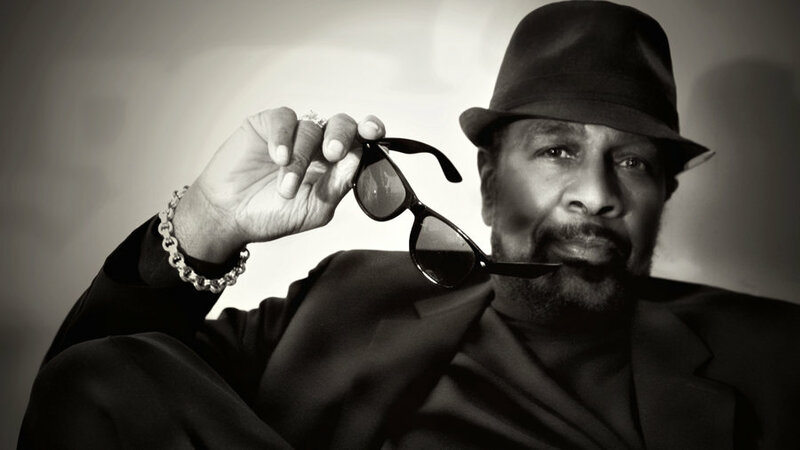 This year’s programme includes the only UK show from U.S. Stax legend William Bell, headlining Saturday night with the 12-strong Stax Academy Revue. Winner of the 2017 Grammy Award for Best Americana Album for his most recent release ‘This Is Where I Live’, William has an enviable back catalogue of classics like ‘Private Number’, ‘Born Under A Bad Sign’, ‘You Don’t Miss Your Water’ and many more. The Stax Academy Revue features students from the famous Stax Music Academy in Memphis, the only school in the world teaching the artform of American soul music. Most of the students live at or below the poverty line and attend via scholarships from the Soulsville Foundation. Stax Music Academy trips represent the first opportunity to travel beyond Memphis for many students, which has proven to have a significant positive impact on their desire to succeed, self-confidence and self-esteem. Their SummerTyne show will be part of their first-ever UK tour. 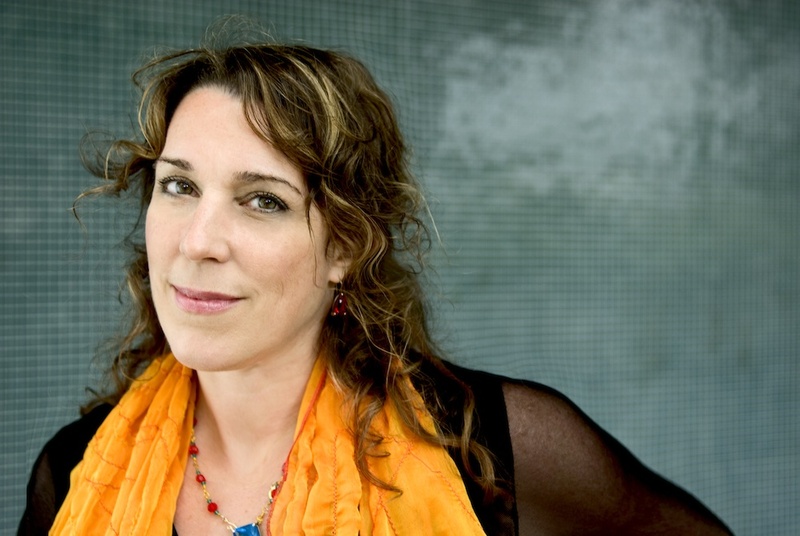 Sunday evening sees another one-off show from headliner Beth Nielsen Chapman. From writing hits for other artists to recording her own, Grammy nominee and 2016 Songwriter’s Hall of Fame inductee, Beth has inspired many and truly embraced musical diversity. Her ground-breaking song ‘Sand and Water’ was performed on tour by Elton John and ‘This Kiss’ was a huge hit for Faith Hill. She has also written for Bonnie Raitt, Emmylou Harris, Bette Midler, Neil Diamond, Michael McDonald, Roberta Flack, Waylon Jennings and Willie Nelson, amongst many others. For this unique concert, Beth will share the stage with special guests, British singer-songwriter Callaghan and the SummerTyne Strings orchestra. Elsewhere, Angaleena Presley makes her first trip to the UK following the release of acclaimed new album ‘Wrangled’, considered by many reviewers to be one of the most striking Americana releases of the year and exciting new voice on the international scene, New Zealand-born Marlon Williams brings his own antipodean version of country, folk and blues to SummerTyne. Plus: Jumpin’ Hot Stage, free outdoor stage beside the River Tyne featuring a full line-up of artists throughout the weekend, including: Earl Thomas & Band, Savoy Family Cajun Band, Rhona Dalling, Buffalo Skinners, Paul Handyside Trio, The King Bees, Archie Brown & The Prisoners of Fender, Big Ray & the Hipthrusters, Stax Academy Revue, Dexeter, Fargo Railroad Company, Vera Van Heeringen Trio, Howlin’ Ric and the Rocketeers, Amythyst Kiah, Bradley Creswick Western Swing Sinfonia, Robert Vincent Band, Errol Linton Blues Band, Jonathan Terrell and High Plains Jamboree. The Concourse Stage, co-hosted by the Americana Music Association UK and a unique exhibition of artwork by Jon Langford.